When I was a kid I would read pretty much anything. I’ll show my age here by admitting to Famous Five and Secret Seven by Enid Blyton, anything Roald Dahl, anything football by Michael Hardcastle once I realised if I wanted to avoid a playground beating I needed to like football – all combined with, of course, the Beano, Dandy and Roy of the Rovers. Libraries were incredible things. Yet, as I grew a little older, I did start to enjoy the Rough Guide books that would take me anywhere in the world. I don’t have many memories of the content of most of the ones I read, mainly because I didn’t get as far as actually going to any of the places I read about, but I did love a guide to a new place, just in case. 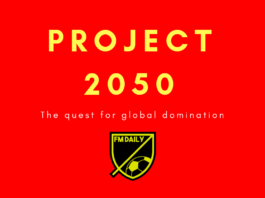 So in the middle of my recent FM drought where I was unable to settle on anything vaguely interesting to me, let alone anyone foolish enough to read anything I write, I started playing around with the idea of a bit of a world tour. It’s nothing new for me to go and play in a random country, far from it. But there are still so many places I am yet to manage in and whilst no particular save is grabbing me by the throat I thought it might be a good time to go on a bit of an FM trip and take in some new sights. Plus, I could even write a bit of a guide to each random location – I know, FM Guides are pretty old hat but I’ve not read too many on some of the places I plan to visit (though I am sure someone out there will no doubt prove me incorrect on that statement). Anyway, here is the first one. *I am playing FM Touch 2018, therefore there might be some differences between what I am going to say and full-fat FM. Don’t judge me. Football in Malaysia is a wonderful thing – why? 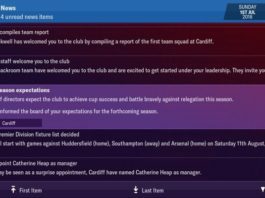 Well, I liked it immediately as there were two divisions which meant there was the challenge of getting promoted (I’ve never been a fan of starting in a top-flight where I can help it). The second tier is known as the 100Plus Liga Premier Malaysia. I know, right? The second division is called the Premier League. I like this place already. That was the league table at the end of the first season. Yeah, I was Kuala Lumpur. Yeah, I won promotion. But it’s not about that. Two teams go up, two teams go down from the 100Plus Liga Premier Malaysia. Shall we look at some rules? 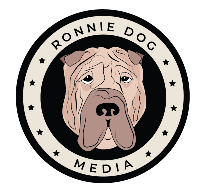 Nothing that out of the ordinary here other than the fact trialists are allowed to play in matches – decent if you have a small wage budget or squad and are looking for creative workarounds. Also, notice the lack of prize money. There’s not a lot of cash to be made out of Malaysian football, especially not in the second tier. They’ve really got their names nailed in Malaysia, haven’t they? You can imagine the office meeting that lasted for hours, deliberating which was better – Super or Premier? Personally, I think they have just about got it the right way round. That’s the top flight in the second season. I know, I know. Kuala Lumpur clearly bottled it, but hey. It’s a simple league format once again – each team plays each other twice, top of the pile gets the trophy. The bottom two get to console themselves with the fact that being relegated to the Premier League doesn’t sound as bad as it actually is. The main difference in the top flight is that, wait for it, you get a whole €77k if you win it. Kerching! Possibly more importantly, the champions go into the AFC Champions League in the second preliminary round which is where the real money and, of course, prestige lies. 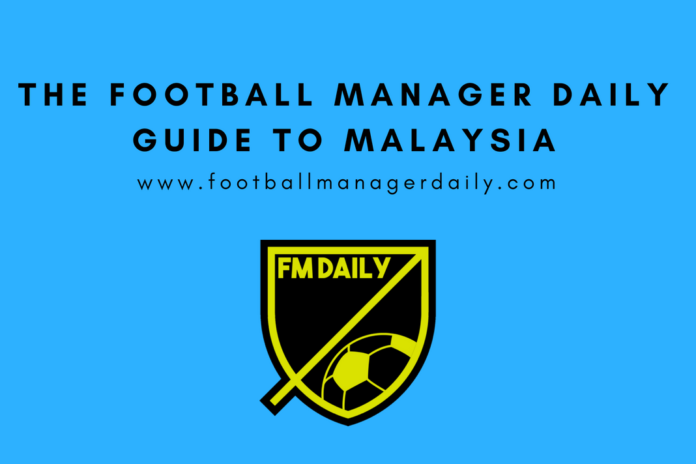 There are foreign player limits in Malaysia – you are allowed a maximum of four in the matchday squad, so choose them wisely. The transfer window runs from the end of November to the middle of February each year (basically, the close season) and then opens up for a month again mid-season between June 25th and July 20th. And you will be delighted to know, you still get the opportunity to decline taking part in the last-day madness. We must not forget the cups, though in my short spell in Malaysia I may as well have. This is the equivalent of the FA Cup. There are six rounds, including the final. Premier and Super Liga clubs enter in the second round. The winner gets €33k and qualifies for the AFC Cup (like the Europa League). There is also a League Cup. We didn’t win this either. You start off in four groups and the top two go through to the Quarter Finals. They are played over two legs, as are the Semi Finals and, I believe, the final is a one-off match. You get €30k for winning it but no continental place and, frankly, it’s a bit of a ball ache. I’m sure you don’t need me to walk you through the who’s who of Malaysian football, do you? Oh, you do? OK then. These boys have won three in a row in the real world. They were formed in 2012, technically, but it is the 3rd iteration of the club so they do have some history. Before that, Kelantan, Selangor and Kedah won back-to-back titles, none of them able to turn their success into dominance. As you start to work back historically it is the name of Selangor that appears most frequently in the 2000s, 1990s and 1980s though never for prolonged periods. 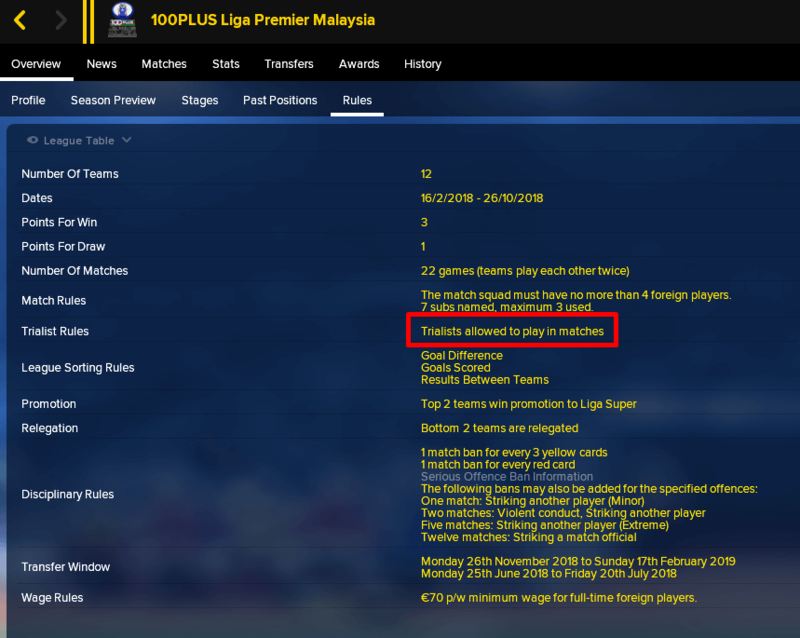 So, in truth, Malaysia is a great place to go if you want to take pretty much any club and have a crack at building a dynasty. 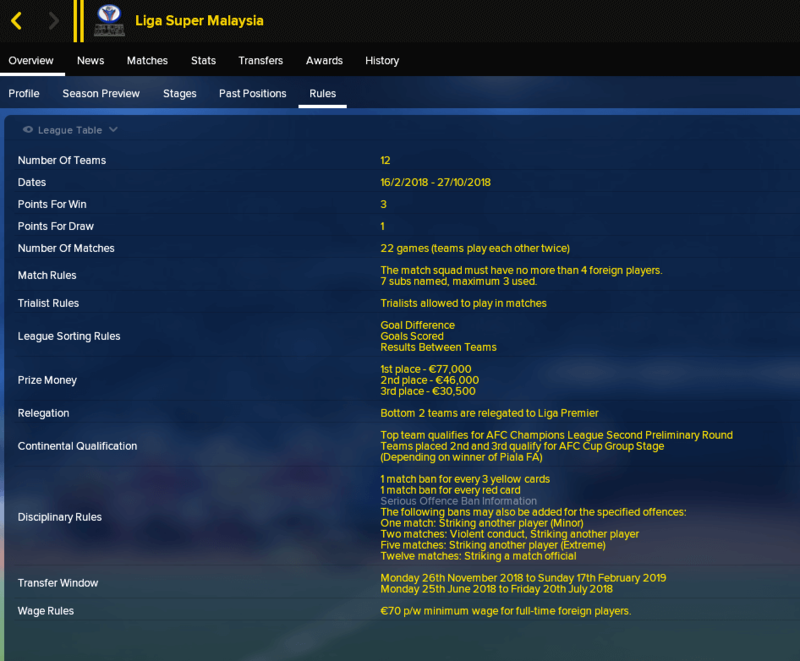 As you will have seen, I opted to start in the second tier with Kuala Lumpur and I had my reasons. Kuala Lumpur, ‘the City Boys’, are the club from the capital city. Despite that advantage, they have not been regulars at the top table – their trophy cabinet shows two title wins back in the mid-1980s and nothing since. They play in the Mederka, a stadium that holds 20,000. They start with a media expectation of 3rd and it is possible to take them up with the existing squad. However, if you prefer starting at the top then I would recommend Selangor. They’ve never dominated but they have always been there or thereabouts. With the right management, you could have a great legacy save and finally bring the AFC Champions League to the club after they were runners-up all the way back in 1967. When you take over whoever you have chosen to manage, one of the first things you will notice is a huge gap in quality between your foreign players and your Malaysian players. Do not panic – they might not have a 5* rating but many of them are still decent. If you have anyone around 2-2.5* then I would suggest having a proper look at them as they could end up being important players. Also, if you have anyone with an outstanding attribute take a good look no matter what star rating the coaches give him. This might sound like common sense but it is easily forgotten. Nine of the top ten scorers in both divisions in the two seasons I was in Malaysia were foreign players – you might want to think about that. 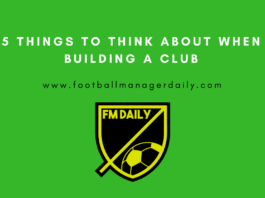 My advice would be to use at least two of the four in important attacking positions – for me, it was an advanced forward and a shadow striker but your tactic will be different to mine. If you are planning to hang around in Malaysia for more than a season I would recommend you start scouting for season two quite early. Almost every player in one a one-year contract at the start of the game so you might be able to pick up some star players on frees heading into your second campaign. Next articleWonderkids 2010, Where Are They Now?